Bella Aesthetica MedSpa & Wellness Center – the premier facility of its kind in the Inland Empire of Southern California – is at the forefront of a revolutionary new approach to medicine, wellness and aging. 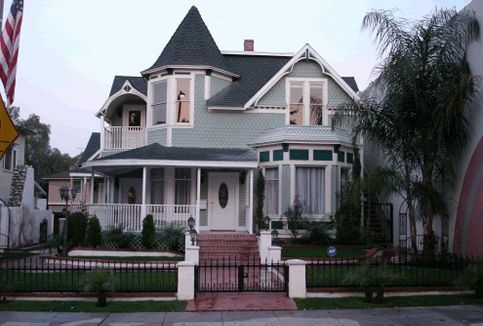 Located in a lovingly restored historical building in Ontario, CA, Bella Aesthetica is a medical aesthetic center that specializes in the non-surgical cosmetic restoration of the face and body, as well as in general wellness/anti-aging treatments such as bio-identical hormone replacement (BHRT) and safe, medically supervised weight loss programs, for both men and women. Opened in late 2008, Bella Aesthetica MedSpa combines superior medical and staff credentials with a range of services dedicated to the overall health and beauty of its clients. Founder and Medical Director Ruben Ruiz, M.D., is a veteran internist who has also taught medicine for Stanford University and UCLA. Bella Aesthetica MedSpa’s menu of aesthetic services includes a variety of skin care treatments, including for color correction, skin tightening, wrinkles and acne. Other spa services include microdermabrasion, peels, Botox®, dermal fillers, laser treatments, cellulite reduction, Latisse® and waxing. Ruben Ruiz, M.D., is a veteran internist who has also taught medicine for Stanford University School of Medicine and UCLA / Charles R. Drew University of Medicine and Science. In addition to Bella Aesthetica MedSpa & Wellness Center, Dr. Ruiz also operates three well established and highly popular family medical clinics in Ontario and Rialto. After being graduated from Loyola Marymount University in Los Angeles in 1978, Dr. Ruiz attended UCLA School of Medicine, where he was graduated in 1982. He performed his internship and residency in the Department of Internal Medicine at King Drew Medical Center in Los Angeles between 1982 and 1985. He began private practice in 1991, with the launch of Clinica Medica Familiar, which now operates the duo of highly successful family clinics. Dr. Ruiz’s extensive medical experience includes prestigious positions that include Clinical Preceptor of the Physician’s Assistant programs at Stanford University School of Medicine and College of Osteopathic Medicine of The Pacific; Assistant Professor of Internal Medicine at UCLA/Charles R. Drew University of Medicine and Science. His professional appointments include Chairmanship, Physician Advisory Committee, Quality Assurance Committee, and Utilization Review Committee with prominent institutions such as King Drew Medical Center/Community Health Plan at King Drew, L.A. Immunizations Task Force, and Cerritos College. He has also been a recipient of the Physician’s Recognition Award from the American Medical Association. Dr. Ruiz has also authored papers and lectured at celebrated institutions such as Charles R Drew/UCLA School of Medicine, St. Mary’s Medical Center, and King Drew Medical Center, on a wide range of topics in Internal Medicine. 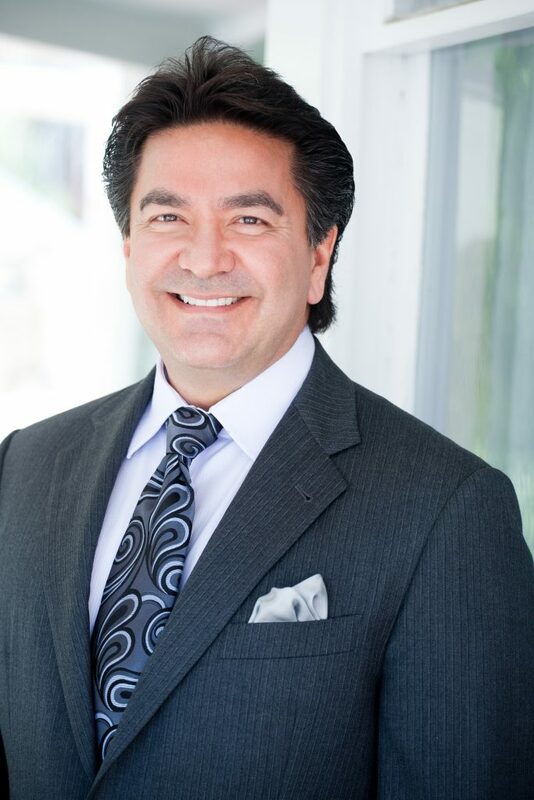 Dr. Ruiz is licensed by the state of California and has enjoyed private practice since 1991. He is fluent in both English and Spanish. His desire is to provide the highest standard of comprehensive care, at an affordable cost, in a warm and caring environment.